Chad, our Registered Practical Nurse, began his academic career at Algonquin College. Where he graduated with a certificate in Health Science, in 2015. 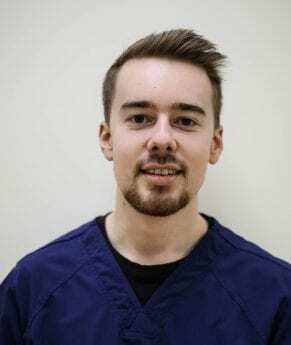 He remained at Algonquin College to complete the Practical Nurse program, focusing in geriatrics, and graduated in 2017. Chad completed his practical at The Ottawa Hospital, where he primarily worked in acute care (urgent care). After his practical, Chad continued at the hospital in acute care for geriatrics. Moving on to Bayshore Healthcare, where he was the Director of Care before joining the INOVO Medical team. From a young age, Chad knew he wanted to be a healthcare provider as he was inspired by their drive and determination to help people. His goal is to provide the best patient care and to help people develop care plans towards pain management to improve their quality of life. Eventually, Chad wants to continue his education and become a Registered Nurse to expand the scope of his practice. Is Stem Cell Therapy Legal in Canada?  A Treatment Plan Just for You, What Does that Mean? Which is the best treatment for pain relief? Subscribe to our mailing list and get our weekly article sent to your inbox. Which provides relief for lower back pain, yoga or physiotherapy? © 2019 INOVO MEDICAL. All rights reserved.